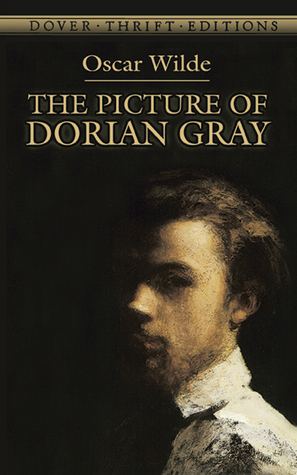 Synopsis: 16 modern fiction superstars shine a startling light on the romance and pain of the infamous literary pair Heathcliff and Cathy. 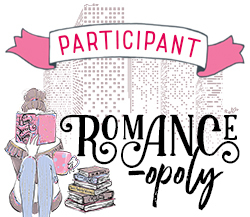 In ‘Terminus’ a young woman hides in an empty Brighton hotel; in ‘Thicker Than Blood’ a man sits in a hot tub stalking his newly-married love on social media; and in ‘A bird half-eaten’ an amateur boxer prepares for a match. A woman recalls the ‘Heathcliffs I Have Known’ and the physical danger she has borne at their hands; in ‘Anima’ a child and a fox are unified in one startling moment of violence; and in ‘One Letter Different’ two teenagers walk the moors and face up to their respective buried secrets. Curated by Kate Mosse and commissioned for Emily Brontë’s bicentenary year in 2018, these fresh, modern stories pulse with the raw beauty and pain of love and are as timely as they are illuminating. 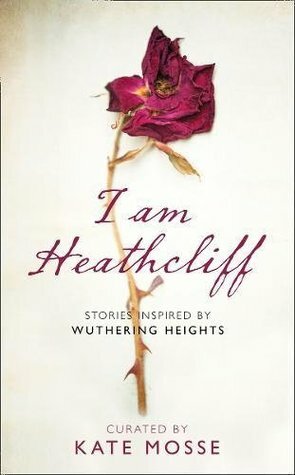 Fantastic collection of short stories inspired by Wuthering Heights. 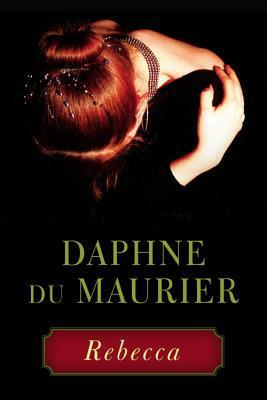 I enjoyed each one of the sixteen stories included which is rare for a short story collection. Some were inspired by themes in the novel and some were more like retellings but each one made a strong impression. Some left me feeling uneasy, others made me angry and others left me feeling a bit disturbed. 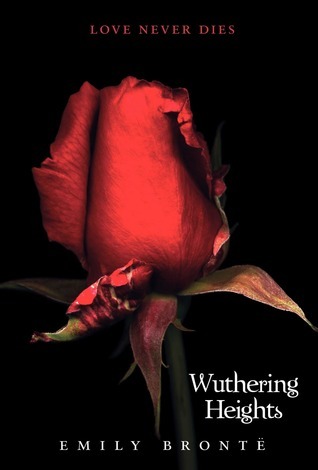 I highly recommend reading this whether you’re a fan of Wuthering Heights or not. 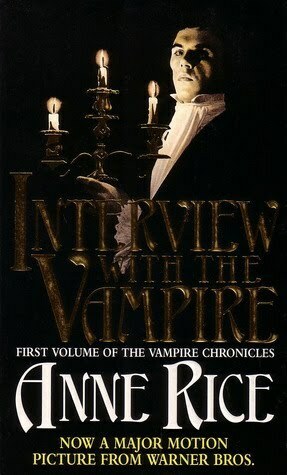 I listened to the audio version but I will be buying the print edition to reread and make notes. It’s finally autumn! Time for leggings, dresses, boots and cosy reading wrapped in a blanket by the fire. 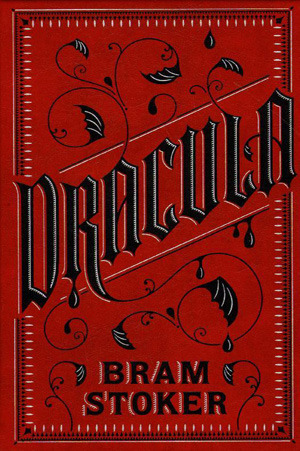 Autumn is the perfect time to read some classic gothic literature, you may even get some ideas for your Halloween costume from them. When a mysterious carriage crashes outside their castle home in Styria, Austria, Laura and her father agree to take in its injured passenger, a young woman named Carmilla. Delighted to have some company of her own age, Laura is instantly drawn to Carmilla. But as their friendship grows, Carmilla’s countenance changes and she becomes increasingly secretive and volatile. As Carmilla’s moods shift and change, Laura starts to become ill, experiencing fiendish nightmares, her health deteriorating night after night. 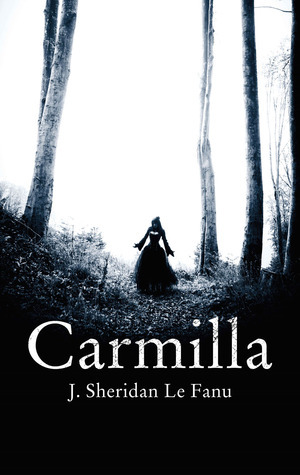 It is not until she and her father, increasingly concerned for Laura’s well-being, set out on a trip to discover more about the mysterious Carmilla that the terrifying truth reveals itself.